Cheadle Thompson & Haysom Inc.
Tefo is a director at Cheadle Thompson & Haysom Inc. 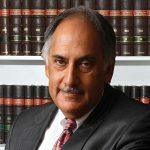 Attorneys, having started his legal career there in 1990. Prior to the first democratic elections in 1994, he acted extensively for the African National Congress and the Congress of the South African Trade Union. Tefo holds a BA (Law) from the National University of Lesotho and an LLB from Wits University. 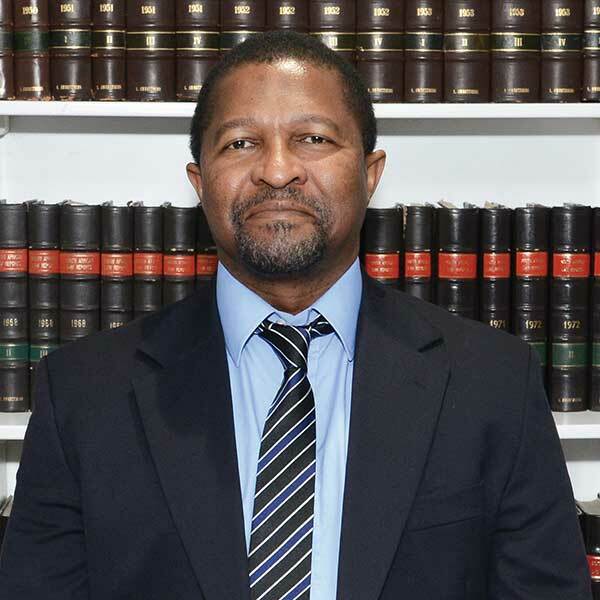 He is an internationally accredited commercial mediator under the auspices of the Centre for Effective Dispute Resolution (CEDR) He was employed as a special advisor to the Premiers of Gauteng Province from 1999 to May 2009. He also served on the Gautrain Political Committee in this capacity. He is a professional conflict manager and trainer. He has consulted for various institutions including the International Labour Organisation, International Institute for Democracy and Electoral Assistance, the Independent Electoral Commission of South Africa, the National Democracy Institute and the Electoral Institute of Southern Africa. He sits on a number of boards including the Credit Ombudsman, as Chairperson. He also chairs the board of the Centre for the Study of Violence and Reconciliation. He served as a Commissioner on the Commission for Employment Equity. He is a former part-time Commissioner of the CCMA. He co-facilitated negotiations on the Financial Sector Empowerment Financial Sector Charter. Tefo is also a co-author of a Juta’s commentary on Black Economic Empowerment. He chaired bargaining forums of various merged tertiary institutions and co-facilitated negotiations between the City of Johannesburg and the Taxi Industry on the Bus Rapid Transport system in phase 1A and 1B (“BRT”). He has also been appointed as a co-facilitator in a similar process in Ekurhuleni with effect from April 2014 to date. He is the lead facilitator in the BRT negotiations between the Taxi Industry and the Polokwane Municipality. He is also a member of the team currently facilitating BRT negotiations between the Taxi Industry and the Rustenburg Municipality. He is the lead facilitator in the BRT negotiations between the Taxi Industry and the Nelson Mandela Bay Municipality. He has recently been appointed chairperson of the Public Sector Education and Training Authority. Tefo is based in Johannesburg.